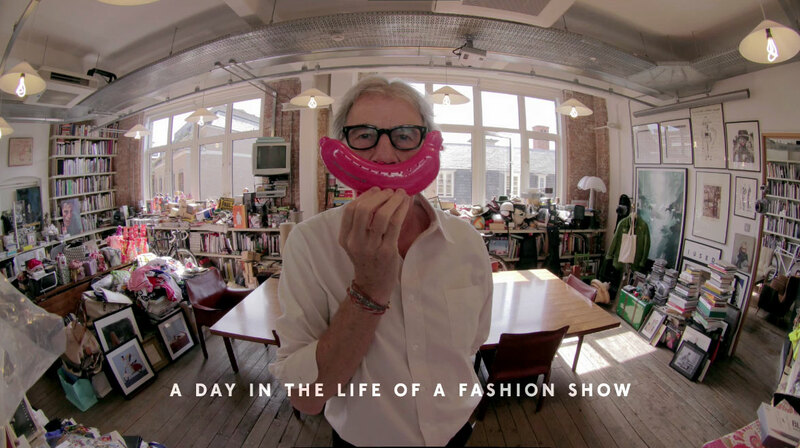 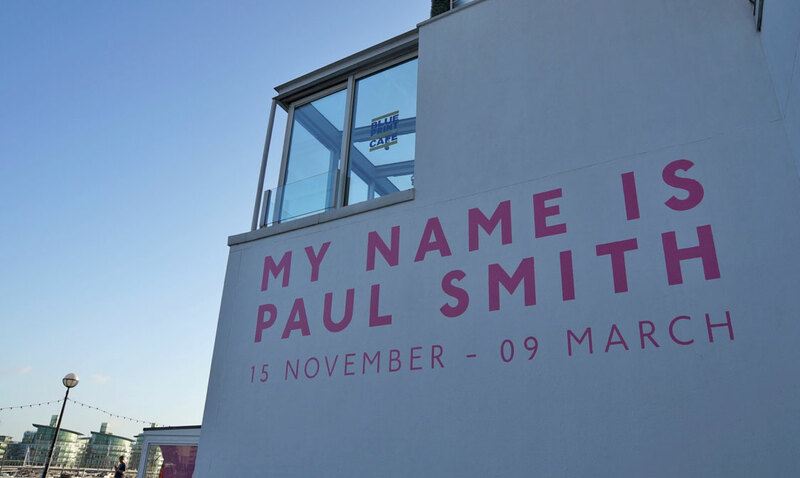 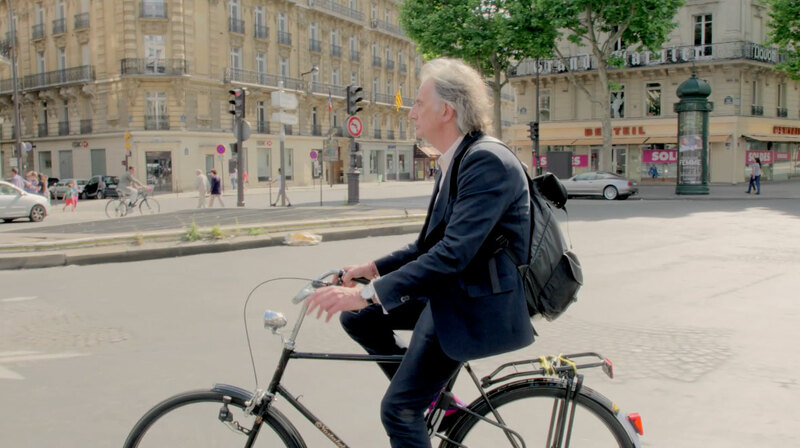 At Sony I was privileged to be given the opportunity to deliver the final ‘wow’ part of ‘Hello, my name is Paul Smith’, one of the most high profile exhibitions at London’s Design Museum. 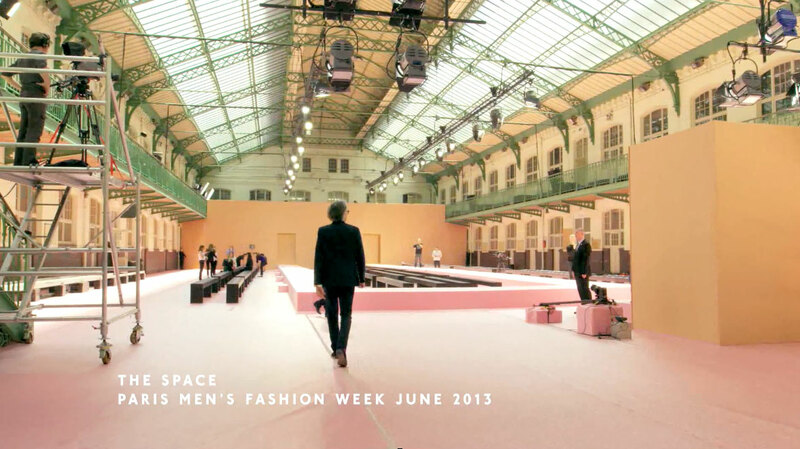 This involved planning and putting together a team with 3 weeks notice to film his Paris fashion show. 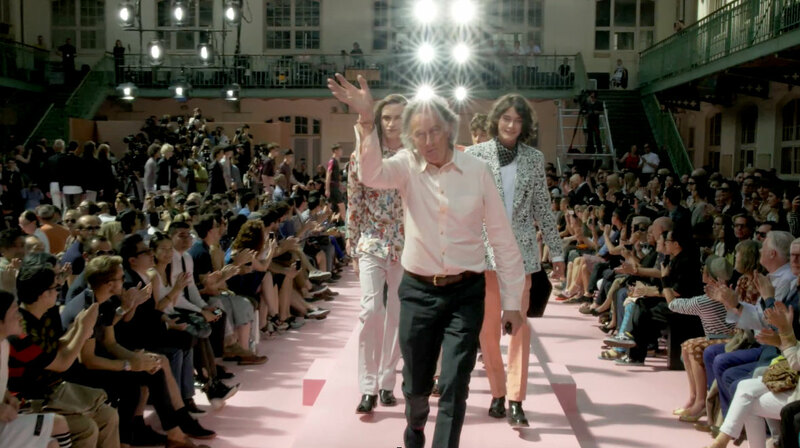 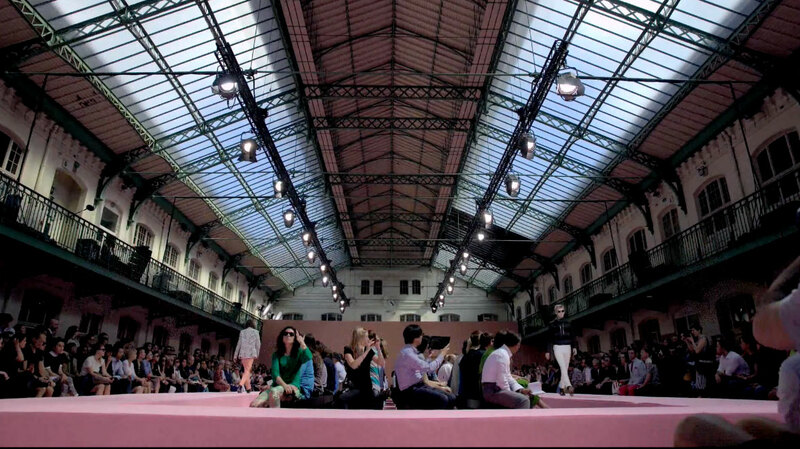 The result was the first fashion show filmed in 4K ultra HD, presented in the exhibition as a documentary on three enormous 84″ Sony TVs. 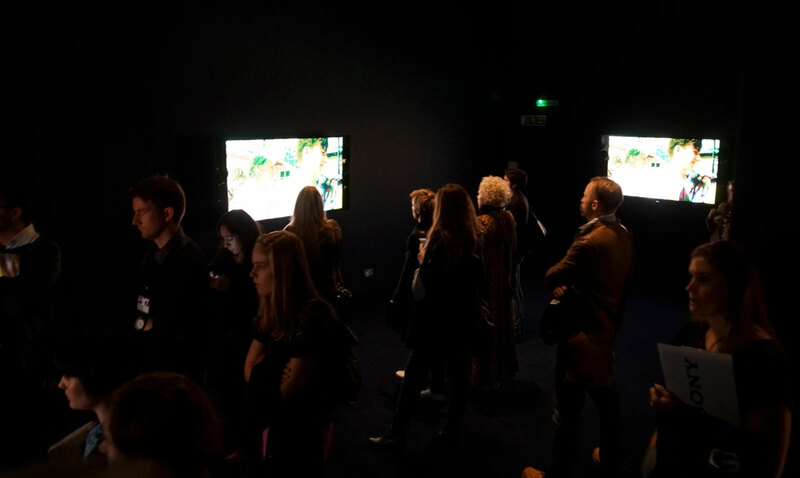 The show became the Design Museum’s most successful exhibition and ran for 6 months before going on a global tour.